Bangladeshi Jewellers : Everyone wants to be a good looking and that’s why most of the people are using different types of ornaments. Besides the dress-up, they need some other elements for increasing their beautification which can show them to the people very attractive. Basically Jewellery is an objects that are worn for personal adornment such as necklaces, cuff links, bracelets, rings, etc. which are generally made from precious metals , beads , gemstones , gold, silver, stone, or any other valuable materials. All types of ornaments are including in the term jeweler. 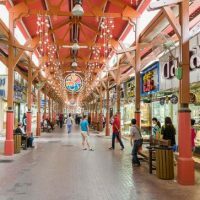 In most of the shopping centers there are a huge number of showrooms which are specialized in different types of Jewellery items. 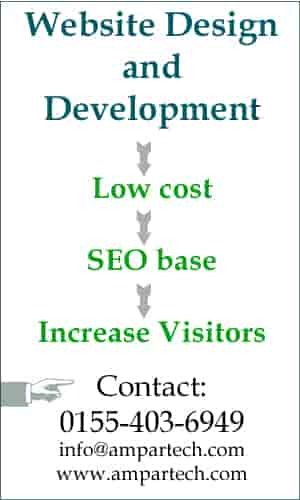 The price levels are depends on the quality and models as well as the goodwill of the Jewellery shop. Shonatoni Gold Price in Bangladesh Tk. 26,500/Bhori (11.664grams). 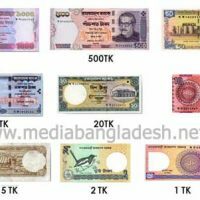 Silver/ Rupa Price in BD : 1,100/Bhori. 68/1 Gulshan Avenue, Gulshan1, Dhaka1212. Diamond Rings, Earrings, Pendant sets, Lockets, Bangles, Nosepins, Necklaces, Bracelets, Tanmaniya, Tikra Chain, Belly Clip, Cufflinks. Diamond world also selling Gold, Hand Drawn Design, Kundan / Polki, Moti Chain, Platinum rings, Pendants Sets, etc. Amin Jewelers is a famous Jewellery company in Bangladesh. Amin Jewelers is unique for design, price and pure gold. 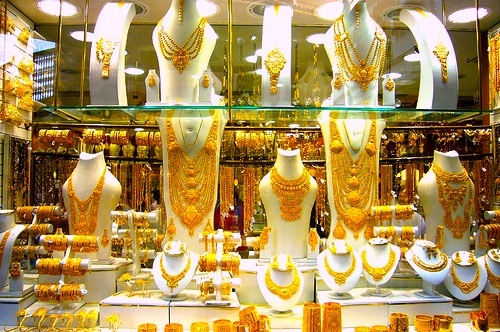 Amin Jewelers started gold business in 1966 at Baitul Mukarram Market. Amin Jewelers has jewellery shop in Dhaka New Market, Baitul Mukarram Market, Gulshan and Bashundhara shopping complex. Amin Jewellers modern design and different collection for wedding and gift ornaments are favorable to many families in Bangladesh. 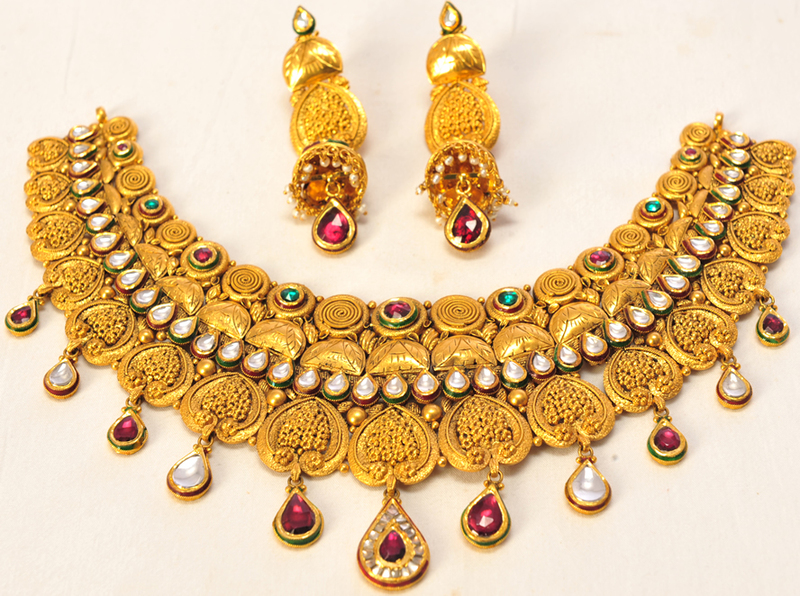 Amin Jewellers shops available gold in ornaments like breslet, earring, sagorica, chur, jhapta, mantasa, baby bengel, nacklace + Earring, Bala, Cuflin, tana, noth, ratan chur, wristlet, lockets, necklaces, chains, ring, solid bengel churi, tickli, crown, buttom , tye pin, etc. Kamala Vander Jewellers (Pvt.) Ltd.
Amin jewelers is a popular brand in gold jewellery in Bangladesh for gold selling and baying. Amin jewelers has show rooms in New Market, Baitul Mukarrama, Gulshan, Bashundhara shipping complex. 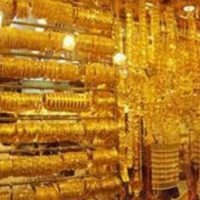 Amin jewellers gold design is unique and amin jewellers gold price also comparatively reasonable. But we never say you buy gold from Amin jewellers, we never say amin jewelers is the best one in the market. Amin jewellers good or any other jewellery shop good, that is your consideration, You can justify which one good. If you see Amin jewellers dealings and policy you can buy from amin jewellers. 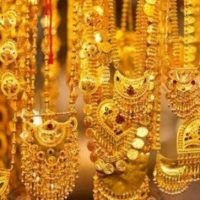 Also you can say a word that amin jewellers gold price is reasonable. Apan jewellers Dhaka also popular jewellers shop in Bangladesh. Gold is precious metal and very attractive ornaments of house wives in Bangladesh. Jewelry Shop in Dhaka, Bangladesh. Address: 3, Baitul Mukarram (1st Fl.) 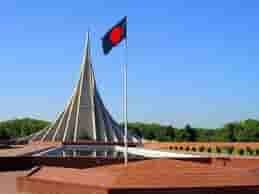 , Dhaka-1000 , Bangladesh. Jewelry designer in Dhaka, Bangladesh.